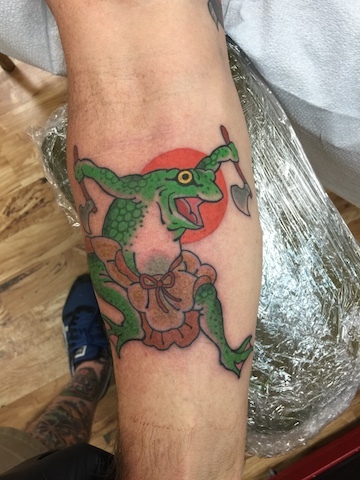 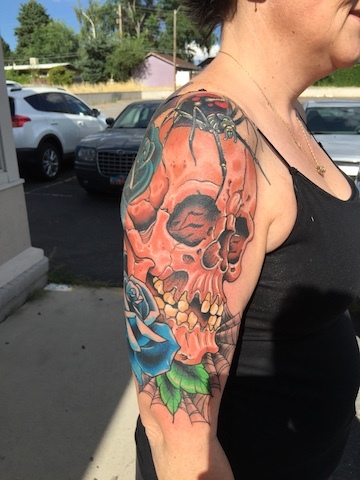 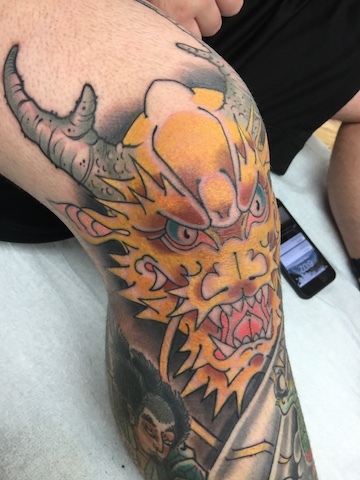 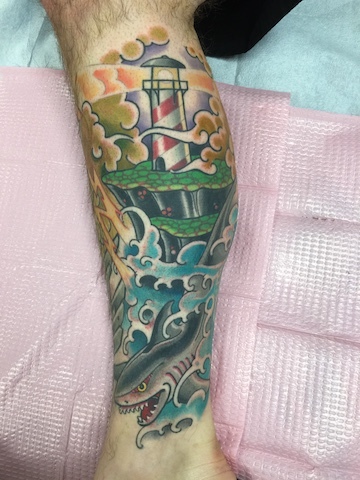 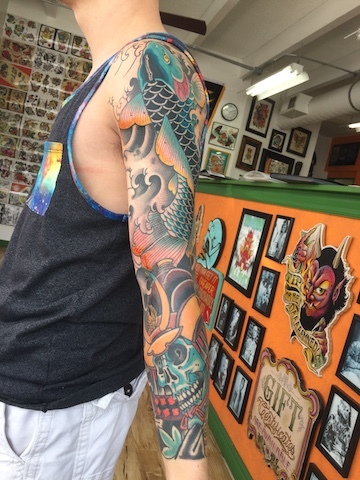 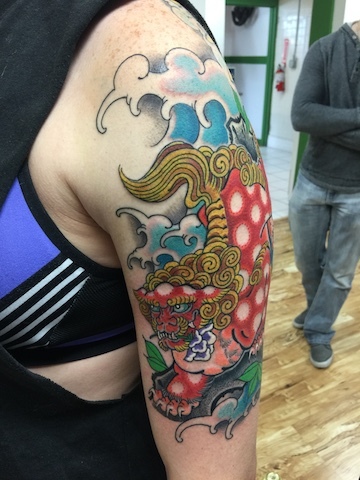 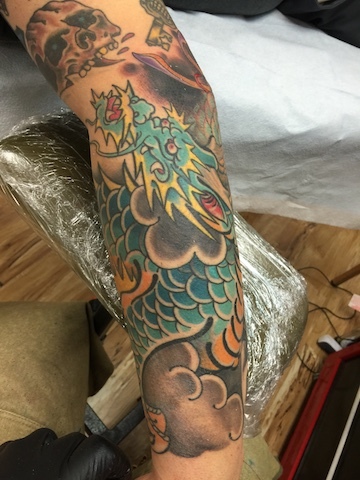 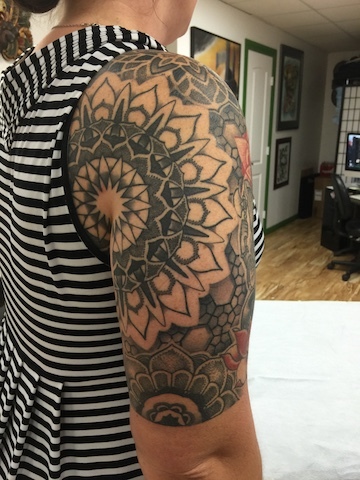 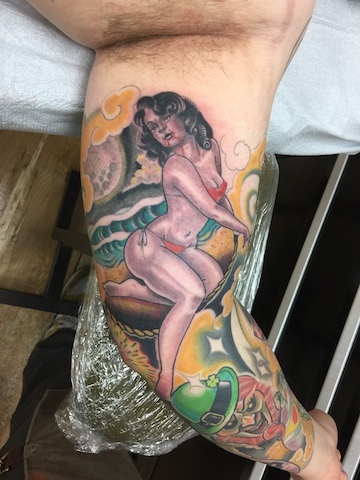 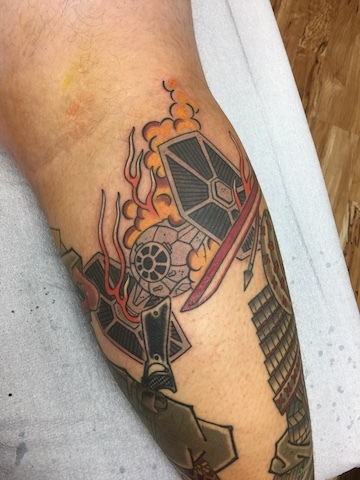 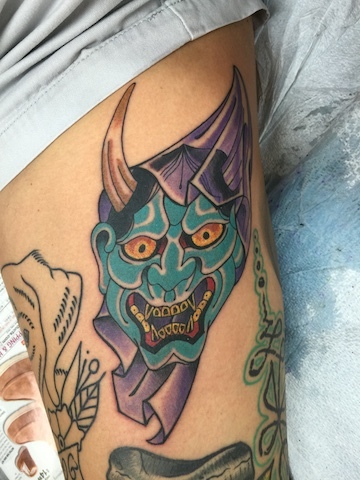 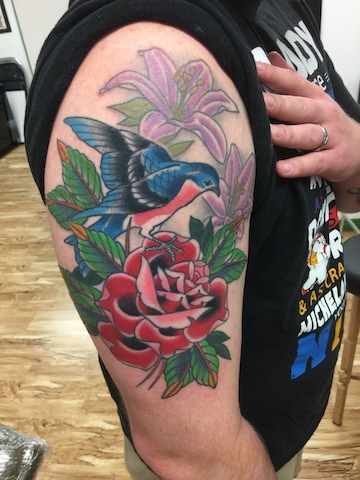 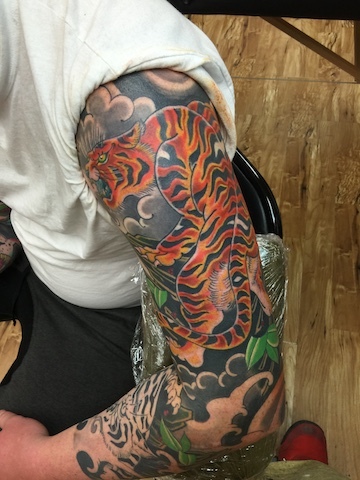 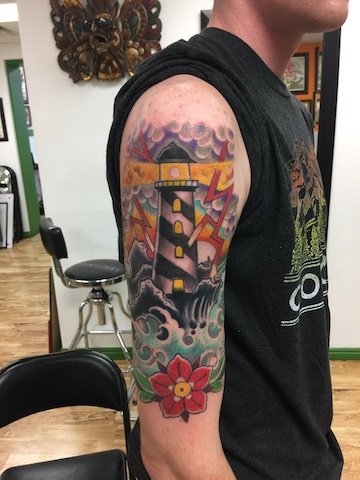 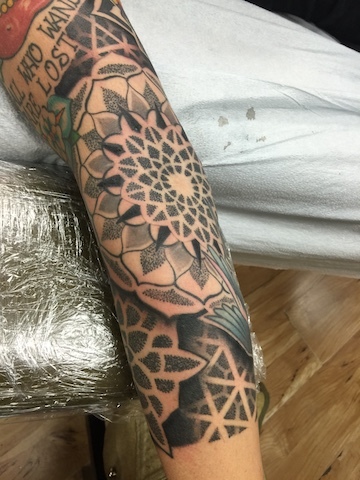 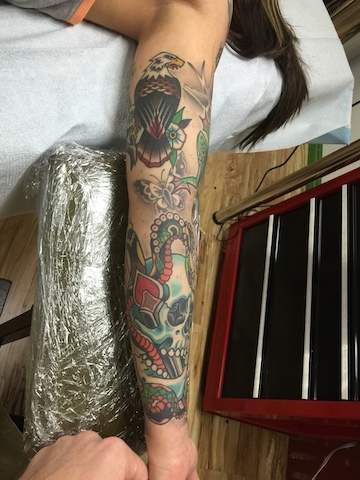 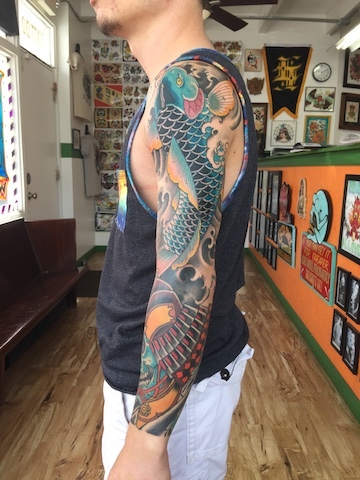 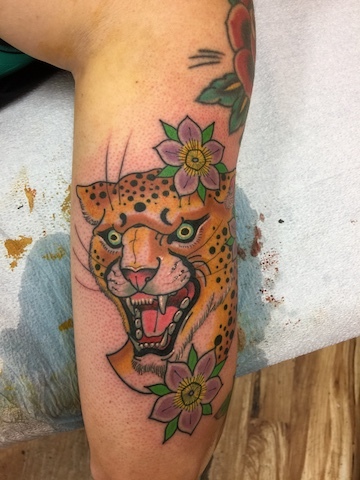 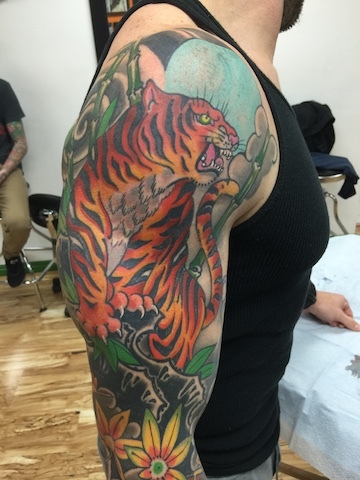 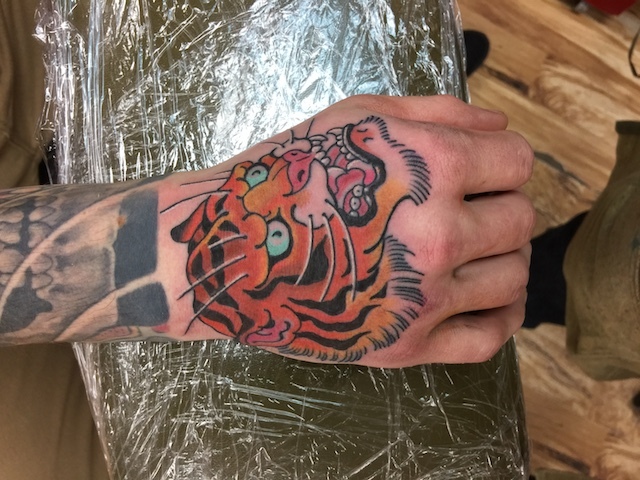 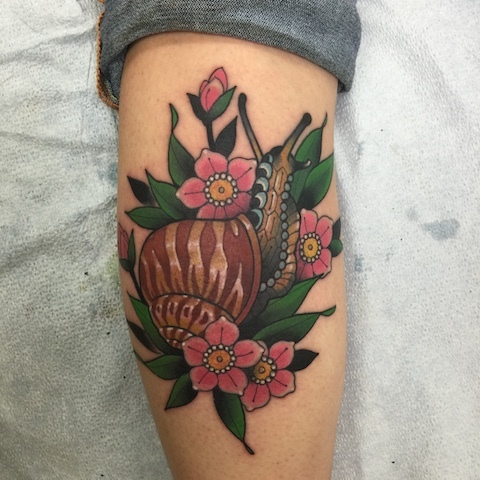 Josh started tattooing in 2005, after completing a traditional apprenticeship in Buffalo, NY. 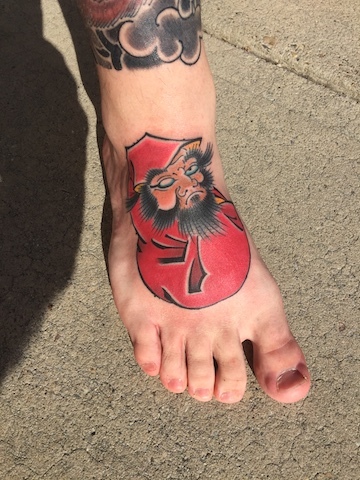 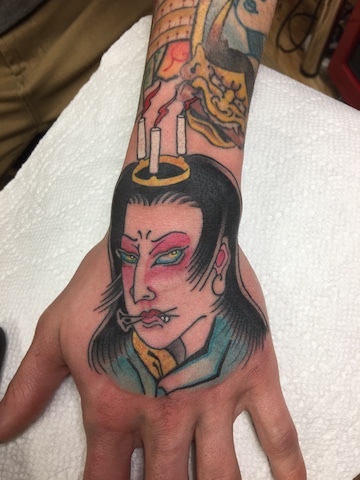 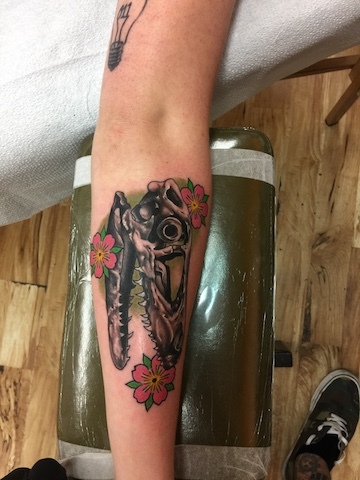 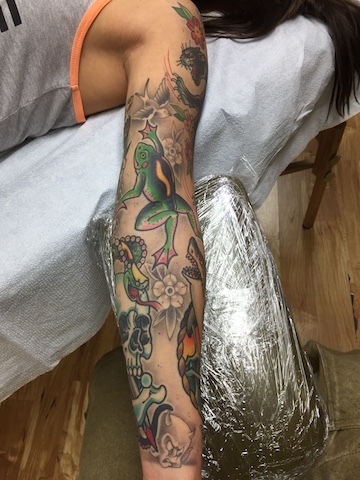 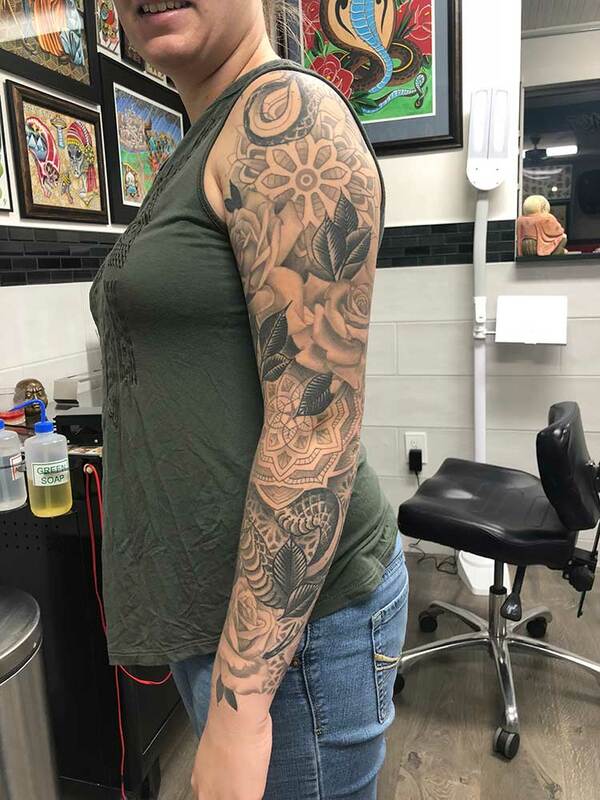 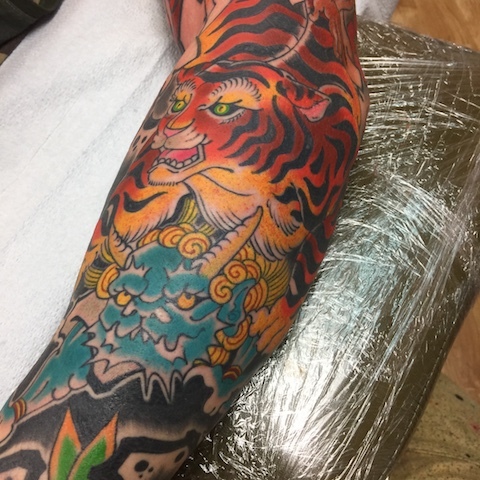 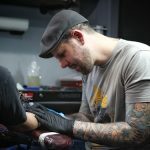 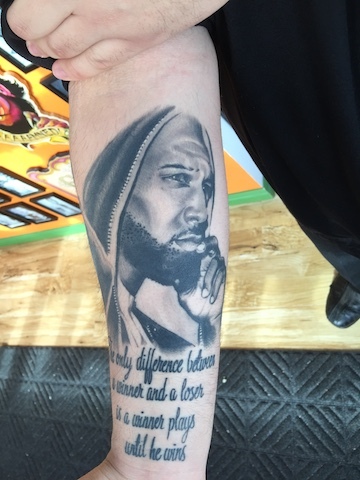 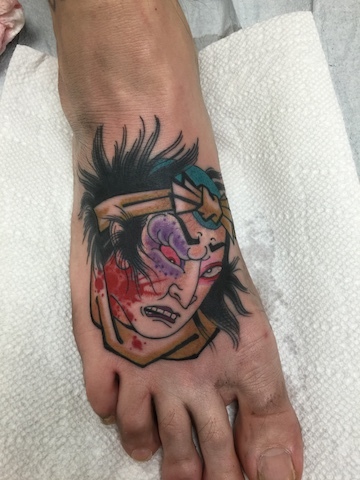 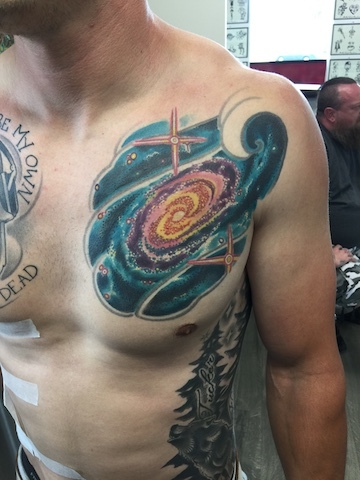 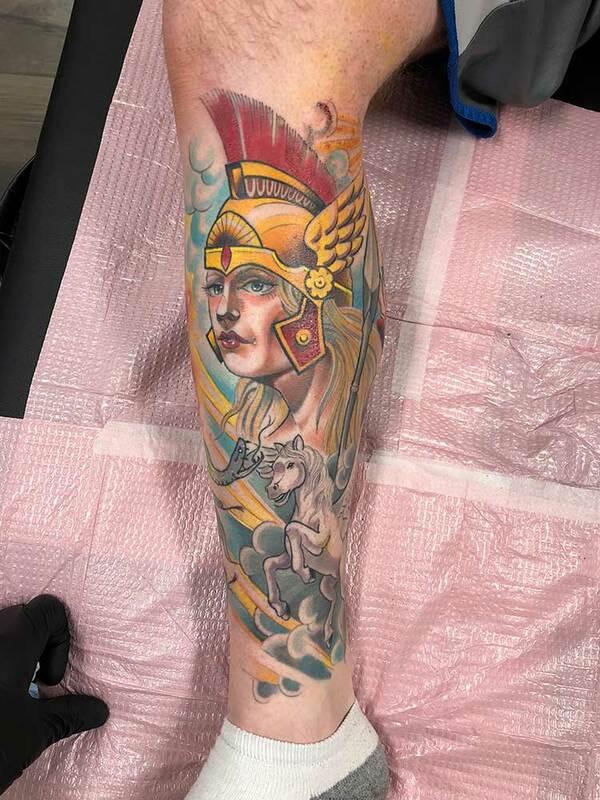 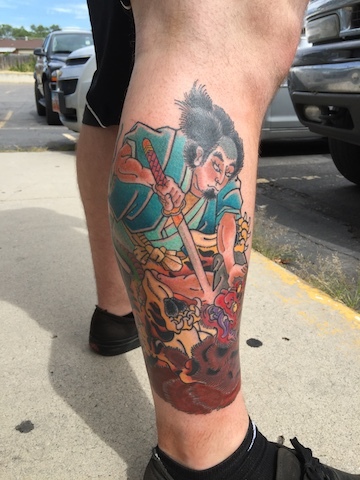 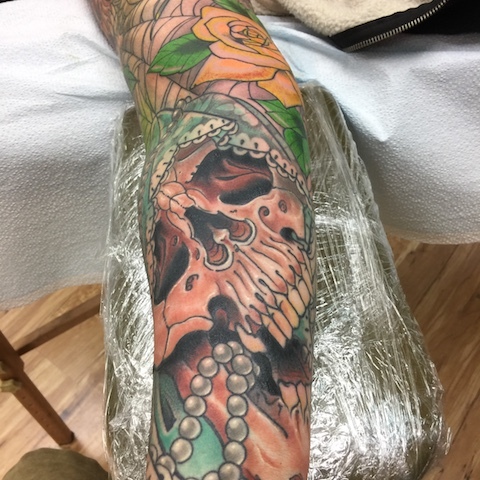 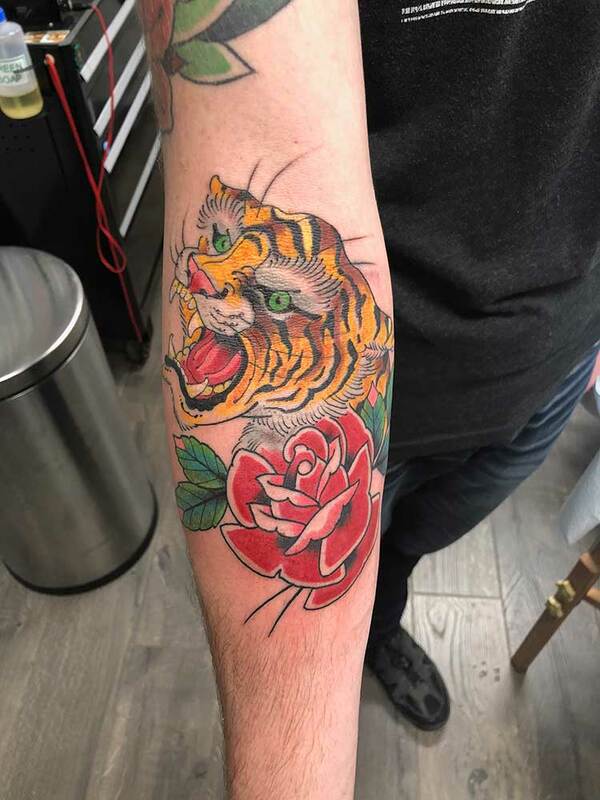 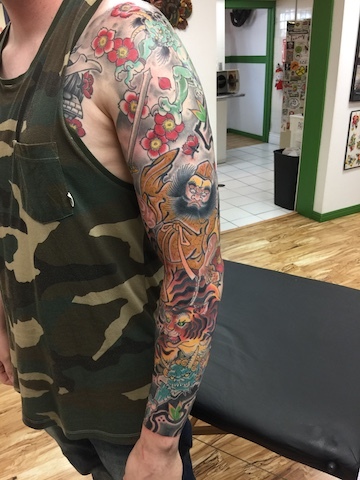 Before relocating to Connecticut he work the past 9 years in Salt Lake City, while also traveling to various shops through out the country and working tattoo conventions to hone his craft. 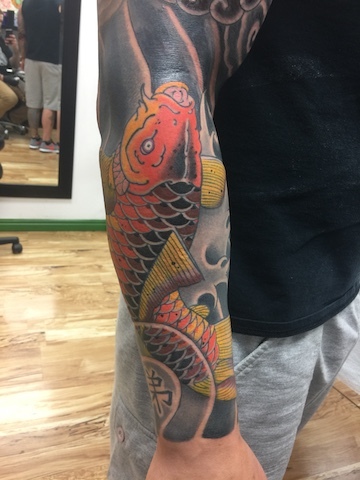 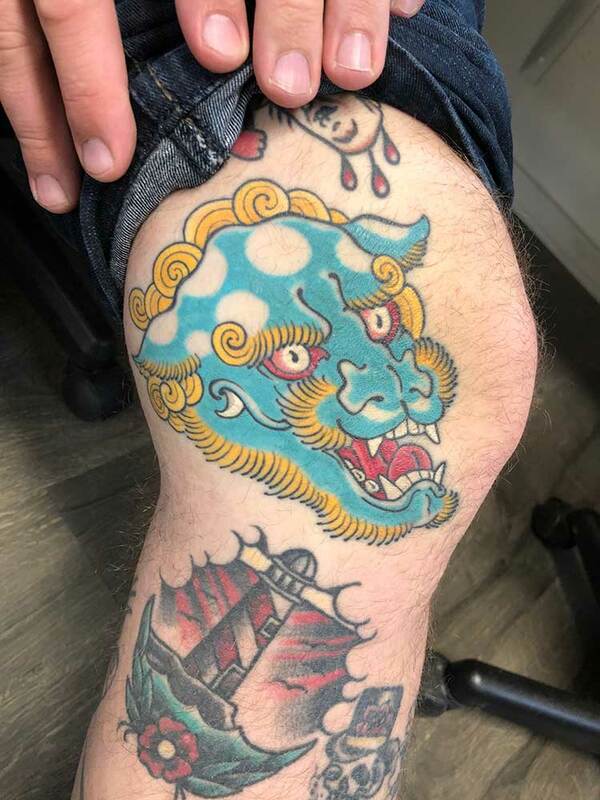 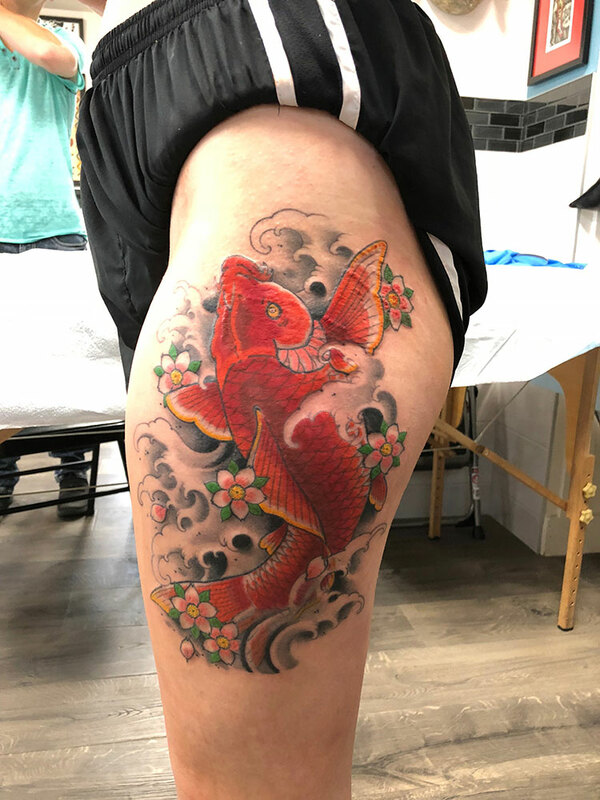 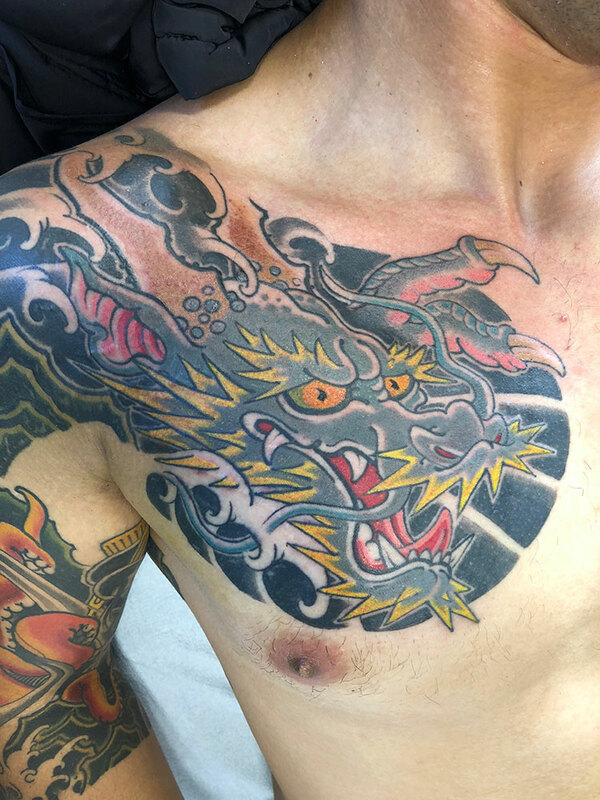 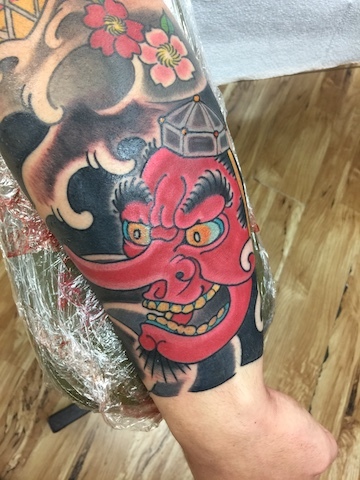 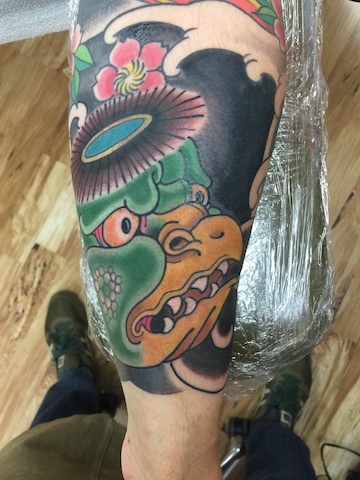 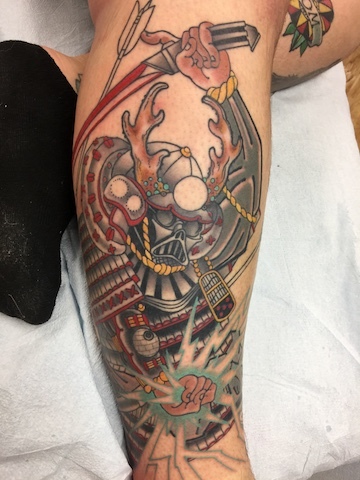 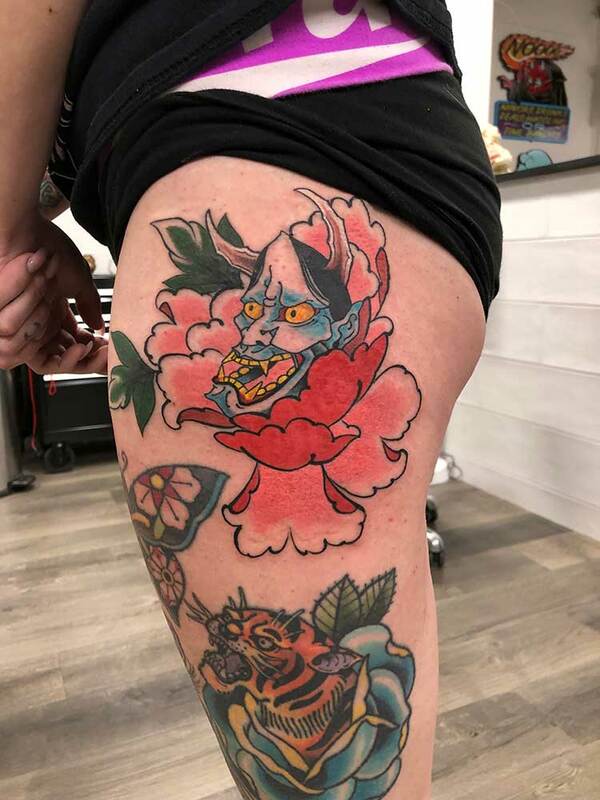 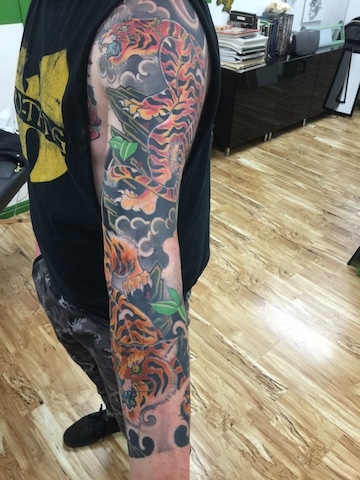 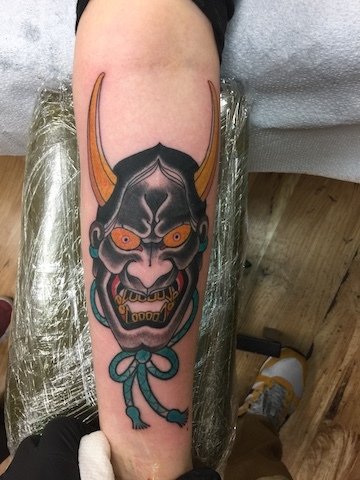 While capable of doing any style of tattooing Josh prefers to work in large scale Japanese, Illustrative and traditional tattooing.